Stay Ahead of the New Season with P&B! 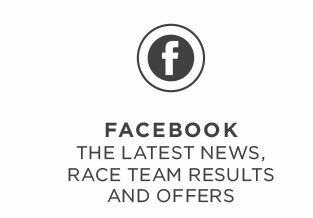 Stay ahead of the new season and discover all of the latest products from your favourite technical clothing brands like Musto and Gul. And for one week only were giving you 10% off all of this! New for 2019, the Gul Code Zero Stretch U-Zip Drysuit with FREE fleece undersuit combines durability and comfort along with the essentials; being waterproof and windproof. Its contoured body panels reduce snagging, bulk and reduce windage. The glide skin neck and seal cuffs make it quick and easy to pop your head and hands into while staying comfortable and sealed. 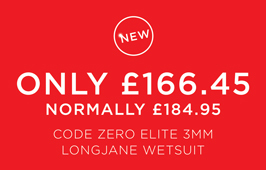 The new Gul Code Zero Elite range uses biokinetic inserts with the most advanced technology for superior protection with minimal interference. When you're working hard on the water, youre vulnerable to continuous impact. The force of the impact generates energy that the unprotected muscles have to absorb, leading to tissue damage and overall muscular deterioration. 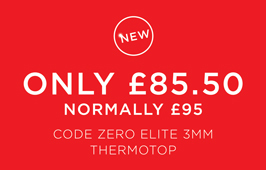 Gul Elite Impact Protection uses an ultra-light, ultra-thin layer of high density ACF® foam which provides superior contusion protection by absorbing 90% of the shock from impact. 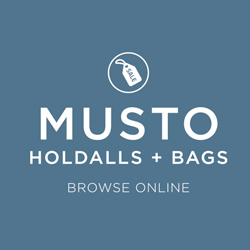 Keep all of your kit safely packed away in the new range of backpacks and holdalls from Musto. Prepare for the journey ahead with the Musto Essential Navigator Backpack. Its generous 30L capacity makes it easy to stow everything, from documents to devices with complete ease. A durable ripstop nylon outer ensures showerproof protection that lasts. Use the internal, padded laptop pocket to safeguard your device from damage. 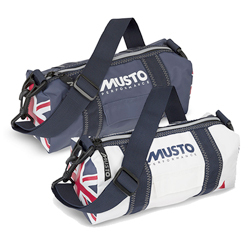 The new Musto Genoa Mini Carryall is engineered from splash-resistant fabric and features a heavy-duty zip closure. 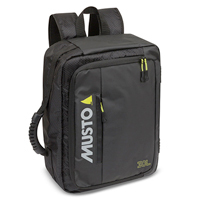 A velcro side pocket supplies secure storage while a removable, adjustable shoulder strap ensures easy transportation. Choose from either GBR Blue or GBR White and look like a pro both on and off the water! 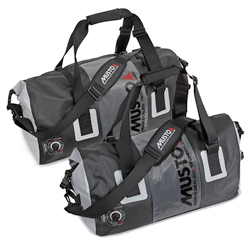 If youre looking for something bigger to store all your kit essentials in, opt for the new Musto Waterproof Dynamic Holdall, available in 45L and 65L capacities. A roll-over top with heat sealed seams offers an effective waterproof seal, while a valve helps release air to compress its contents. Reinforced side handles and a padded shoulder strap ensure comfortable transportation.